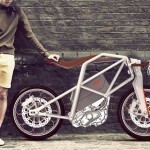 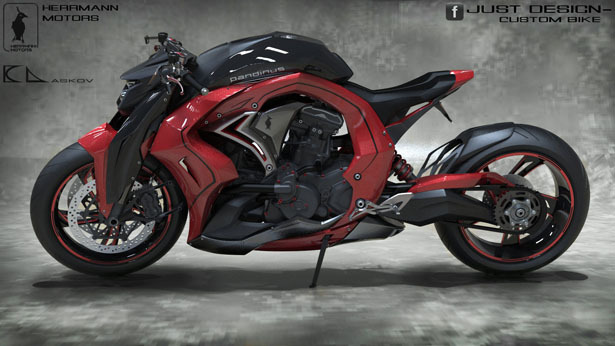 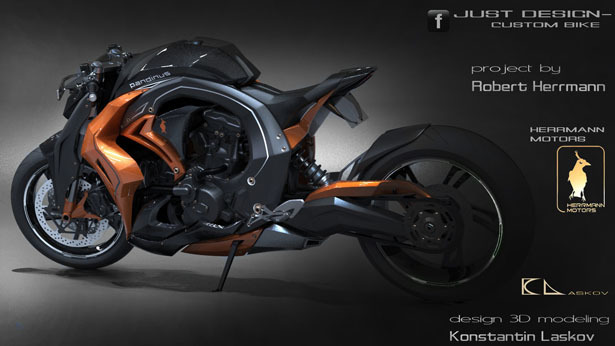 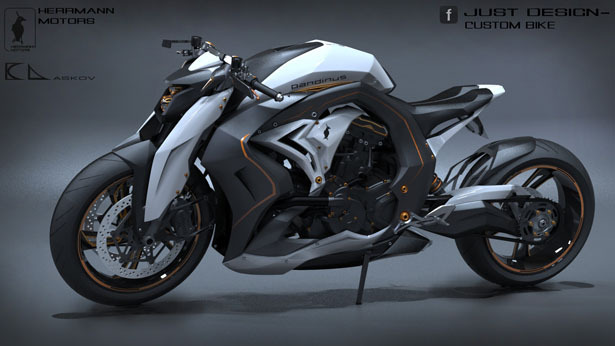 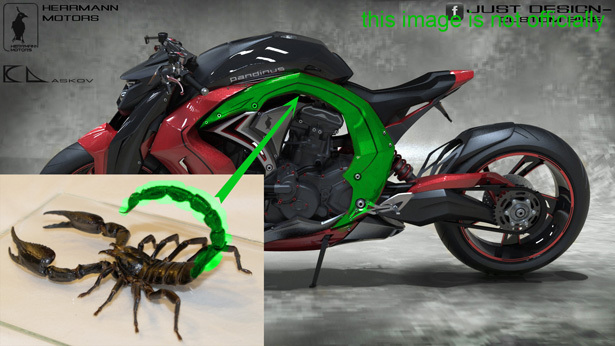 PANDINUS is a concept motorcycle designed by Konstantin Laskov for his client, Robert Herrmann. 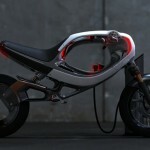 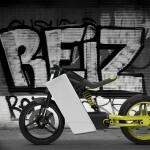 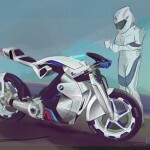 The brief was to come up with unique, limited edition street motorbike. 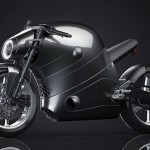 Since this Bulgarian designer has been hooked on motorcycle all his life, this wasn’t a difficult task for him to do. 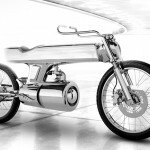 PANDINUS features bulky, naked design, the engine frame reminds us to Frog e-bike, except that Frog features hollow body to create the feeling of lightness. 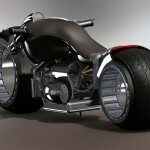 All parts are exposed, giving you modern look through open design. 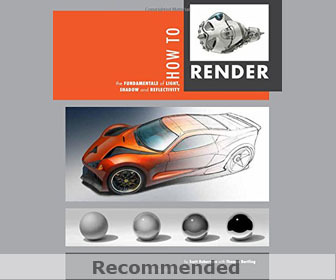 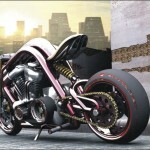 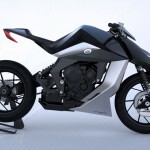 Tagged as bulky motorcycle design, custom bike design, open design motorcycle.